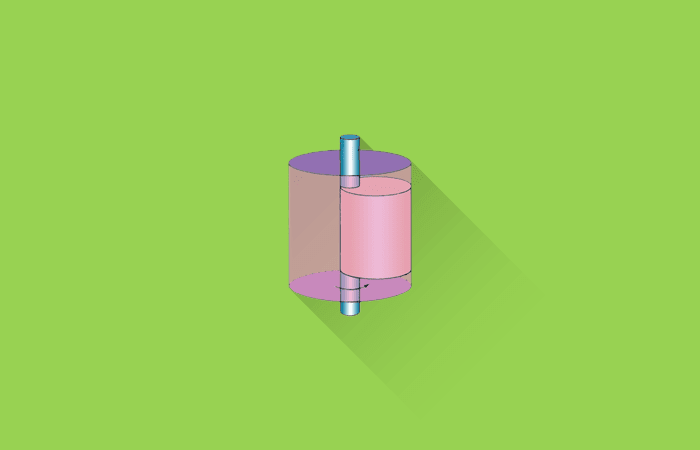 Fluid compressed by reciprocating motion of piston. Fluid compressed by rotary motion of blades. Prime mover (motor or engine) and compressor is separated, so they are heavy and bulky for a given discharge volume. Prime mover and compressor and compressor are pressed in to a cylinder, so they are small and light. High volumetric efficiency compared to reciprocating compressor. High pressure ratio per stage is achieved. Discharge pressure per stage is low when compared to reciprocating compressor. Since it operates at high speed it can handle high volume fluid. Used for high and medium pressure ratio and for low and medium volume. Used for high and medium pressure ratio and large volume. Greater vibration and shaking due to reciprocating action. The machine parts are poorly balanced. The machine parts are fairly balanced, it has very less vibration. Since heavy vibration and shaking it require rigorous foundation. Since less vibrational problem it do not require rigorous foundation. Well balanced machine so it require less maintenance. The supply of compressed fluid is intermittent. Supply of compressed fluid is continuous. The fluid (air) is directly comes in contact with lubricating oil, so the discharge is often dirty. The discharged fluid is clean and free form dirt. It has greater flexibility in capacity and pressure range. No flexibility in capacity and pressure range.